"Loving you never was an option. It was a necessity". Let’s face it; your wedding photos are an important investment. 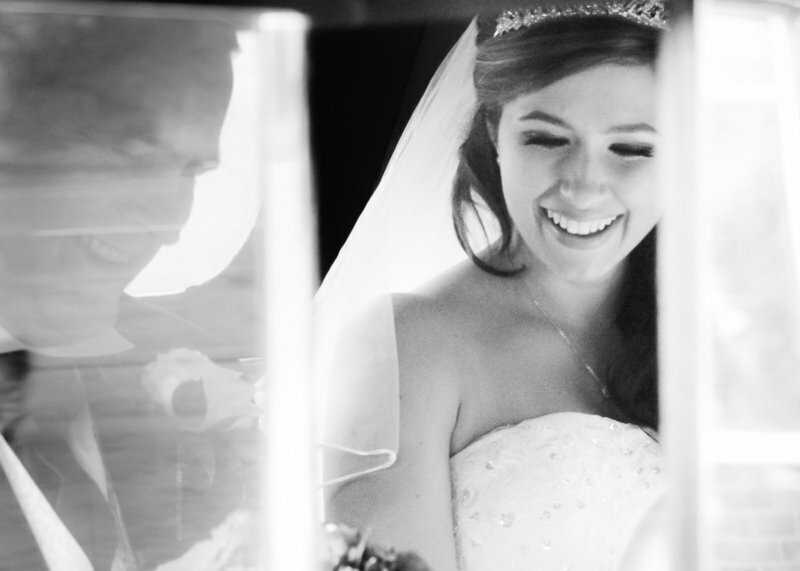 Long after your wedding day is over, your beautiful photographs will last forever. Like all good investments, the value will only increase over time, to be shared and cherished with the ones you love and passed from generation to generation. We pride ourselves on our unobtrusive style but do feel that it is important to take a little time crafting more structured shots and lightly posing our couples to achieve a romantic feel. 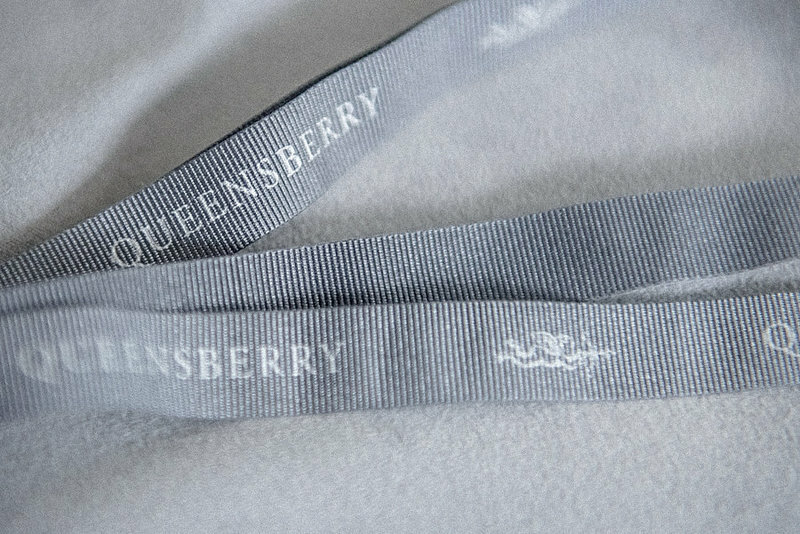 We use a mixture of either natural light or flash to create stunning imagery that gives a timeless look to our photography that will compliment your stunning Queensberry album. Drone photography is included with each collection to get that extra special shot on your wedding day. You know an image is truly special when someone has picked it out, printed it and presented it beautifully. It's our job to make your images unforgettable, in a stunning album for you to treasure forever. 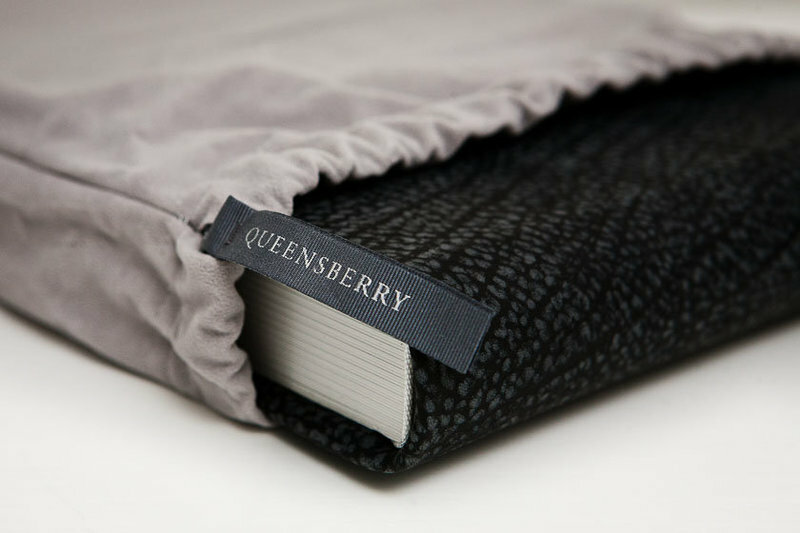 All our Queensberry albums are available with Leathers, Faux Leathers, Silks or Buckram covers (in a wide range of colours) all with cover embossing and a translucent personal title. 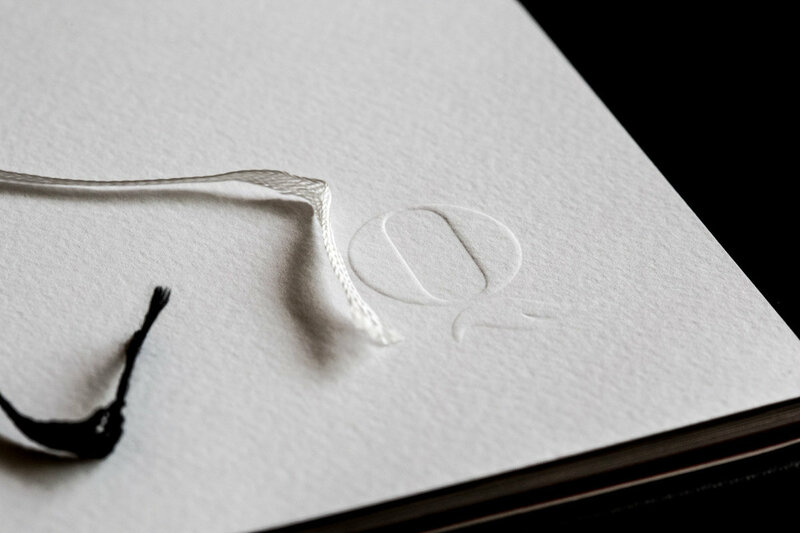 Your beautifully hand crafted album is delivered in a velvet bag within a Queensberry presentation box. Drone photography is included as standard on your Wedding day (venue dependent). They can be used in a variety of ways - such as capturing a special moment between the bride and groom or photographing a big group of guests from above. Drone photography can look so spectacular because the images can really reveal the grandeur of your wedding venue. Your drone images from the day are all captured with a 4K camera. Rest assured, we are fully insured and have permission from the Civil Aviation Authority (CAA) to pilot unmanned drones. Our insurance covers worldwide public liability cover up to £2,000,000 and coverage for drone includes accidental damage to property, accidental harm to people outside our team, noise complaints and invasion of privacy up to £10,000. + what does your insurance cover? Our Drone photography is included in both Collection 1, 2 & 3 at no extra cost. 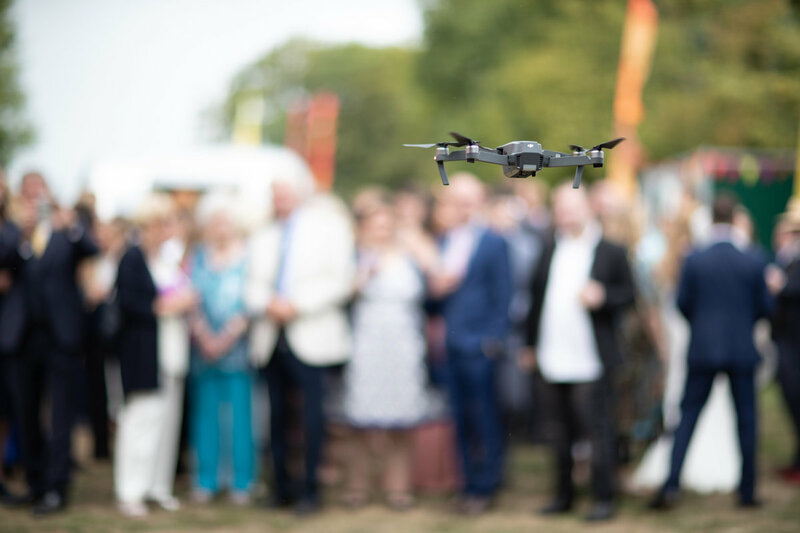 Some venues do not allow drone photography due to either flightpath restrictions, issues with neighbours or the airspace available is too small to allow an unmanned drone. We always check with your venue ahead of schedule and provide them with the relevant CAA and Insurance documents. + does THE DRONE PHOTOGRAPHY cost EXTRA AND will my VENUE ALLOW IT? Yes we do. 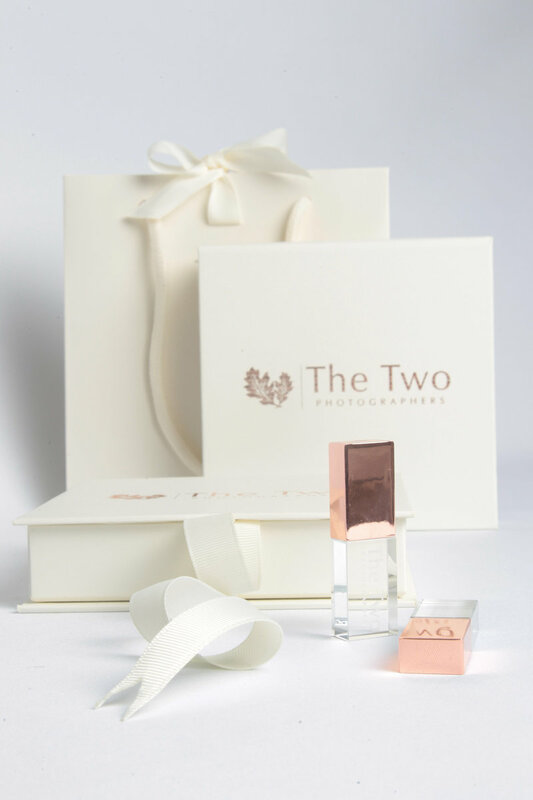 Whether you select Collection 1, 2 or 3, we both always photograph your wedding. + do both of you photograph on our wedding day? We only photography 25 weddings per year (15 in the summer season and 10 in the spring/winter season). We only ever photograph 1 wedding per weekend as this allows us to give our full attention to each of our couples. We offer three collections. Collection 1 gives you unlimited access to both of us for 8 consecutive hours, Collection 2 gives you both of us for 9 consecutive hours and Collection 3 for 12 consecutive hours. + how long do you we have you for on our wedding day?